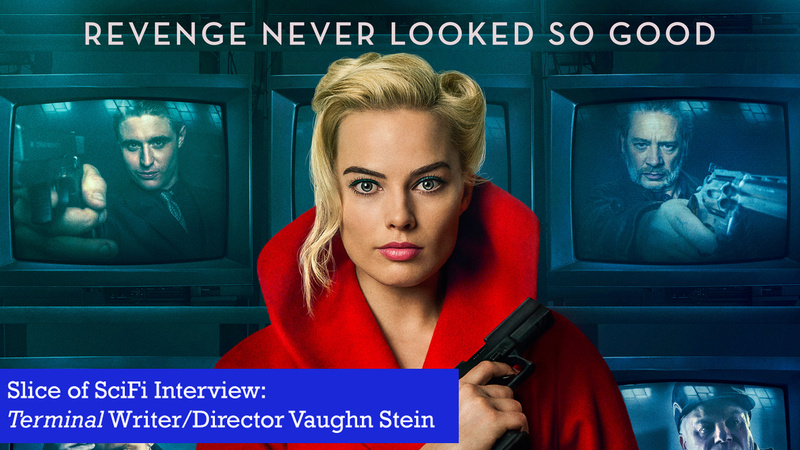 Writer/director Vaughn Stein drops by to talk about his first feature, Terminal, which stars Margot Robbie, Simon Pegg, Dexter Fletcher and Mike Myers, and was made through Robbie’s production company, LuckyChap Entertainment. 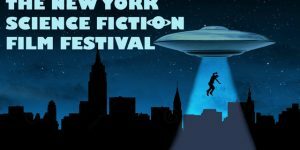 Vaughn talks about how the story developed, and about the cast and the way their performances matched the unreliable narrator style of storytelling, with the offbeat pacing and split story lines. Terminal is available on Digital and VOD now. What quirky movies have you seen recently? Let us know! Call 602-635-6976 and leave a message, send Summer an email, or have your say in the comments below! Note To Reader: Some of the details written are an explanation of normal effect of streams, however, films like “Terminal” show more of the effect than others. In a hurry just go buy the DVD. That means shopping. No matter if it is an Old-God or New-God gifts are required. I am selecting “Terminal” as the must buy DVD or Blu-ray. The gods of film makers insists. The price we pay for streaming connivence and why it applies to this kind noir. Why the DVD (Blu-ray test pending) is a must buy. I watch streaming movies on all devices including HTC-one m9, iPad Mini, Kindle Fire and Amazon Fire TV Stick on Sony w/ built-in Blu-ray player, iMac 27″, and Samsung LEDHD w/ LG Blu-ray player. All TV are attached to Xfinity STB/DVR (no remote X1 virtual DVR for me). I watched “Terminal” via Amazon Prime Video on 300mb/s Xfinity Gigabit Modem. Only network management doing its job – NO shaping traffic by resets to heavy users. If you are asking what-the-badword is all this mumbo jumbo and what does it have to do with the movie? 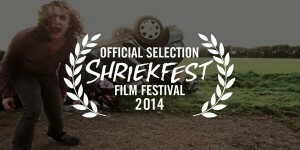 Ah, nothing if your idea of quality visuals is whatever magically shows up on the screen of mobile 5×7 0r 8×10 device. 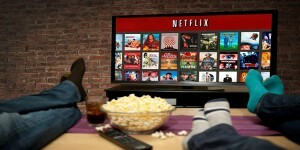 But, if you want to watch movies from streaming services on, say, 60″ LEDHD and bigger there is a cost. Every stream is compressed, buffered, and DRM heavily applied so do the math – static areas and shadows dither. All screen sizes view well enough but there is that pesky “Something is off” feeling on big screens. Now I’m picky you say? Well less than some people I reckon. Listen to Director Vaughn Stein’s describe the color and of course film noir lighting creates shadows that have high contrast areas. So, streams do look ok on bigger screens but in my case I take that in stride because Netflix and Amazon Prime have much to offer filmmakers and the audience. What does the DVD release of “Terminal” offer? That is it. Reckon the Blu-ray release will have more extras. The DVD release faced a time crunch as far as I can tell and is worthy of some greenbacks in trade.